Odds are you’re using barcodes in your pharmacy’s workflow in some capacity. 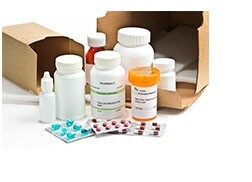 But do you know ALL the ways that barcodes can be utilized in your GuardianRx system to save you time and steps? 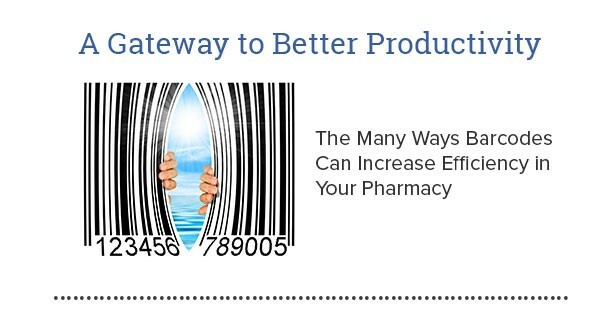 Here are just a few ways barcodes can help increase efficiency and productivity in your pharmacy. By scanning the barcode found on the bottle into the inventory item, you can pull up the product quickly and save time in the dispensing process. 2D barcodes can be used on many of your print materials such as invoices, bills, labels, and medguides such as VUCA Health’s MedsOnCue. Whether you are using GuardianRx for Retail or Order Management, NCD’s can be verified by scanning the barcode on your paperwork against the barcode on the pill bottle. During PV1 & PV2, use barcodes to retrieve scripts for verification. 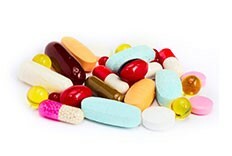 This saves valuable time searching for individual prescriptions in the verification process. 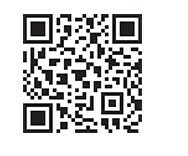 Scan the barcode from the shipping software to quickly retrieve details for the entire order. Once scanned, the order is marked in Guardian as shipped and a tracking number and date are written back to the system automatically. 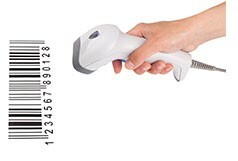 Barcodes can also be used for various labels, invoices and paper bills! Call us today for more details on how to get started. For more information about utilizing barcode functionality in your pharmacy contact our Support Team by phone at 800.774.1361 or by email at support@carepoint.com.